I’m both excited and extremely nervous about the fact that this series is continuing. My favorite guilty pleasure series, I need more Cleo and Magnus now. And Felix. Felix is good too. Ok, it’s not technically a sequel, but it also kind of is? Anyway, I just want to be reunited with these characters and find out Leah’s story. 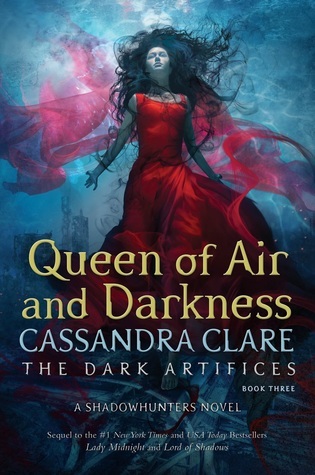 OK, I know I haven’t even read Lord of Shadows yet, but that does not mean I still can’t be super excited for this one! One, it’s a new series by Sally Green and I loved her Half Bad series. Two, it seems like it’ll feature my favorite trope: a group of misfits randomly coming together and working together. 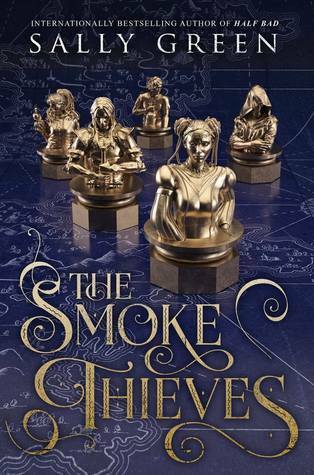 Three, I kind of get Six of Crows vibes from the synopsis and that means it’s a must. I love the idea of time as a currency. Plus, this seems like it’ll have a great slow-burn hate-to-love romance which is one of my favorites. One word: DRAGONS! Also, childhood best friends turned enemies turned reluctant partners? Yes, please! A pretty cover, a sentient space ship and some The 100 vibes? I don’t even know, I just know I want to read this. 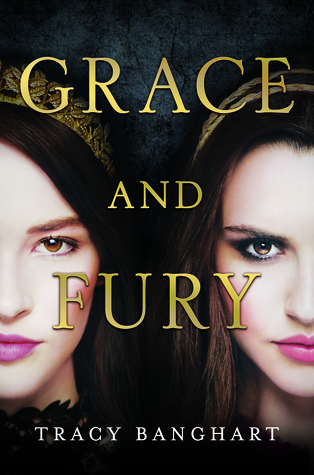 This has had some rave reviews already and I have a feeling it’ll be completely epic and unpredictable. Two sisters rebelling against their misogynistic society. Yes! This is a must. It’ll be the end of an era. Kind of ehh since I’m honestly a little Feyre and Rhysand’d out, but I also can’t imagine not reading this either. Two of my fave authors writing a book together? YEAH! I’m not sure if this book’ll make me smile or cry, but I’ll take it either way! WHAT BOOKS ARE YOU EXCITED FOR IN 2018? This is a great list! I’m also super excited for Reaper, Leah, What if It’s Us, and Onyx & Ivory! Leah on the Offbeat!! And I didn’t know she and Adam Silvera had a book coming out. 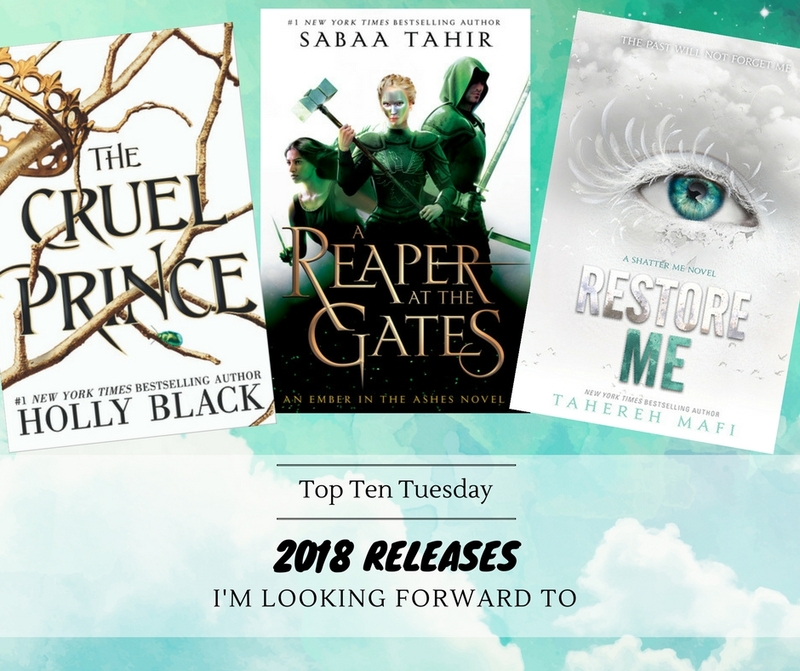 I’m excited for a lot of these too, especially The Cruel Prince and Honor Among Thieves. Hope 2018 is a great reading year for us! Onyx and Ivory and Honor Among Thieves both look good to me. I’ll need to add both of those! 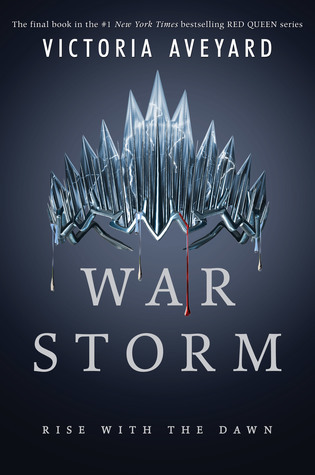 War Storm and Restore Me both look great too. Yay for sequels!! I’m so excited for A Reaper at the Gates. 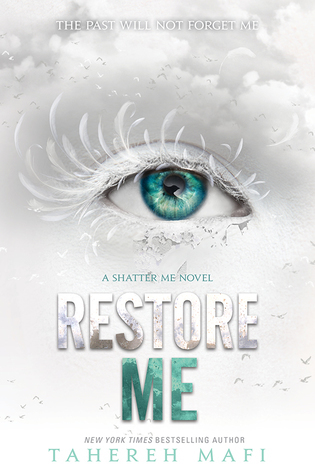 An Ember in the Ashes is my favourite ongoing series. I don’t know how I survived 2017 without Laia and Elias. Everless made my list too. I find its premise intriguing – extracting time from blood? Time for currency? You can count me in! Everless sounds so intriguing indeed. Can’t wait to dive into it! Yay for An Ember in the Ashes! 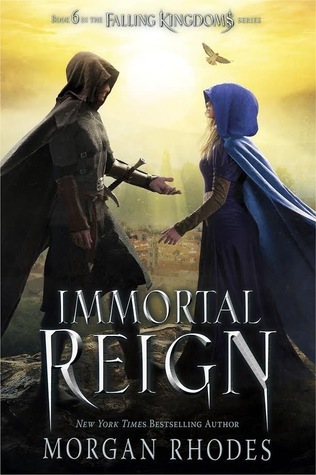 It’s one of my favorites and I loved the sequel just as much so I have high hopes for the next installment 🙂 Hope you’ll love the sequel and the third one as well! 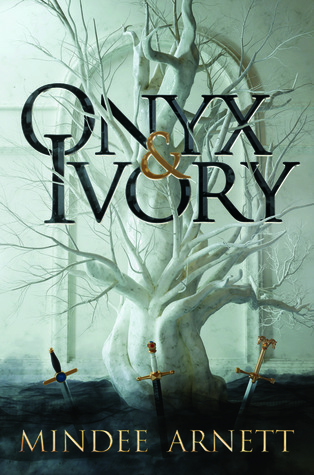 Onyx and Ivory sounds awesome! Definitely putting that one on my list!! 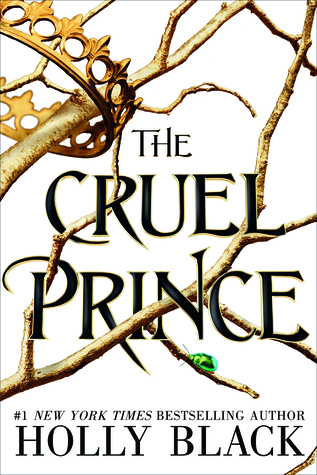 And I am also looking forward to The Cruel Prince!! It sounds so good!! Wow, so many great sounding books on your list! I am far too excited about Leah! 🙂 Becky Albertalli is easy one of my favourites now. Fab list! Also, Everless is one book I am SUPER hyped for. It looks and sounds incredible. Hope you’re having a good week, Lindsey! Hope you’ll get to all the books you want in 2018 Amy! 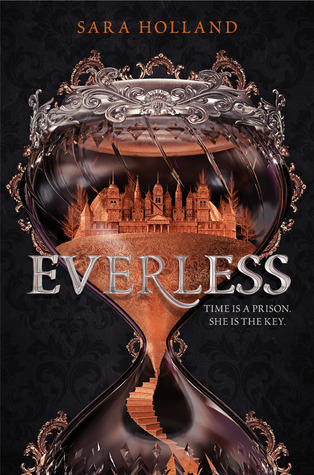 And yeah, Everless sounds so amazing, can’t wait to read it! 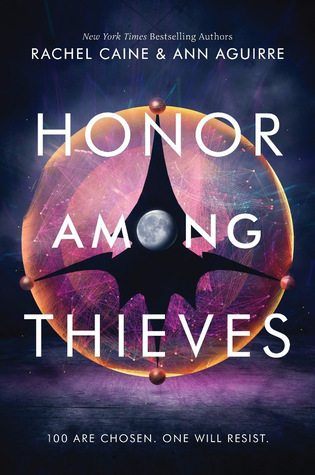 Honor Among Thieves sounds really good but Rachel Caine has been pretty miss for me so far so I’m just waiting on a lot of reviews, haha. Great list!